DreamPod episode 55 is here, and your usual hosts Tom, Mike and Rob are joined by John Linneman from Digital Foundry. In this episode, the crew discuss Christmas trees, the impressive number of releases for the Dreamcast in 2017 and new Kickstarter shooter Xeno Crisis coming to Dreamcast. The main meat of the episode however, focuses on guest host John Linneman and his involvement with Eurogamer’s Digital Foundry. 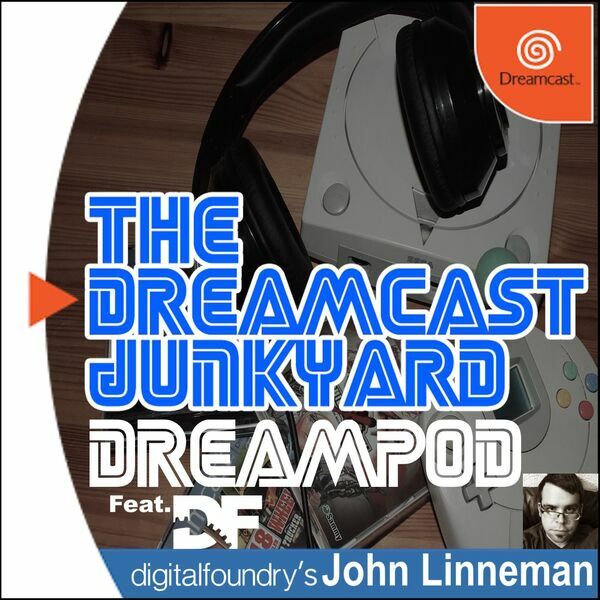 We discuss how John got involved with Digital Foundry, the games we’d like to see analysed, and John’s love for the Dreamcast. This is DreamPod episode 55 and we hope you enjoy it. Merry Christmas!